Kirsten, thank you so much for taking the time to talk to us - I know you are really busy planning for the CAL and your wedding (!!!) so I appreciate it. For those readers who don't know you already, can you tell us a little about yourself? Thank you for having me! My name is Kirsten Ballering, and I’m the blogger and designer behind haakmaarraak.nl. I've been crocheting for around 7 or 8 years, and I’m a novice knitter too. I live in a city in the Netherlands together with my fiancé and 4 cats, but we’re thinking about moving soon to a nearby village. Oh, and the wedding is this summer too, so I’m preparing for a busy 2017! How long have you been crocheting and who taught you? I’ve learned how to crochet when I was studying abroad in Stockholm. I was looking for a hobby to fill my evenings and when I read something online about crochet, I figured I might give it a try since Stockholm has many yarn stores. When I entered one and said I ‘wanted to make a hat’ (that seemed the easiest at the time), I got a big skein of fluffy, splitty yarn and an 8.0 mm hook. That wasn’t the easiest of yarns to learn how to crochet with, and I came very close to quitting. But after a couple of tries, I grasped the basics. Because my hat didn’t turn out as a hat I decided I wanted to make a cupcake (Because, why not). From fellow students, I heard there was an actual student craft club a few floors above me. I joined the club and properly learned how to crochet. How to read a pattern, how to crochet in the back loop (such a big issue for me back then) and how to weave in ends. I’ll always be very thankful for the patience those girls had with me! 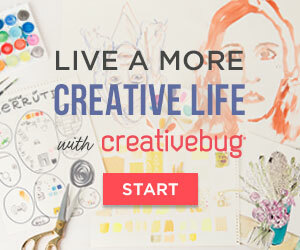 How did you become a crochet designer? Well, that also started in Sweden. I crocheted a lot during college classes. I could hide my yarn and hands very well behind the seats in front of me, so I’ve spent 4 months crocheting while listening to lectures. After a while, I decided I wanted to make a blanket, but I couldn’t find a pattern that I liked. That’s when I decided to make my own blanket, I started to work on the Rainbow Granny Square blanket. From there on it sort of took off. People liked my crochet, I started a blog about it and readers asked me to write patterns for the projects I made. One thing led to another, and now I spend a big part of my waking hours on crochet! And what do you do when you're not crocheting? Well, I do have a full-time job next to this… When I’m not crocheting I’m working in software development. Can you tell us about the CAL - when does it start, how long will it run, etc? Yes! 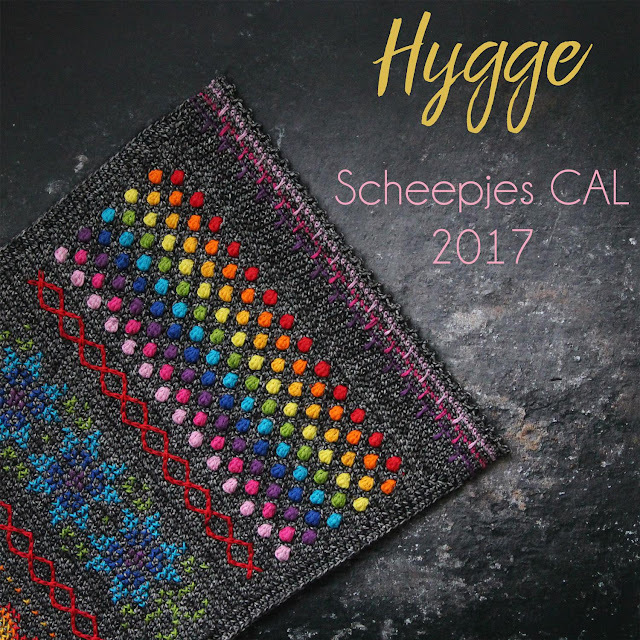 The Hygge CAL is the new Scheepjes CAL for 2017. It’s going to be a big cozy wrap made with Scheepjes Stonewashed and Scheepjes Catona. 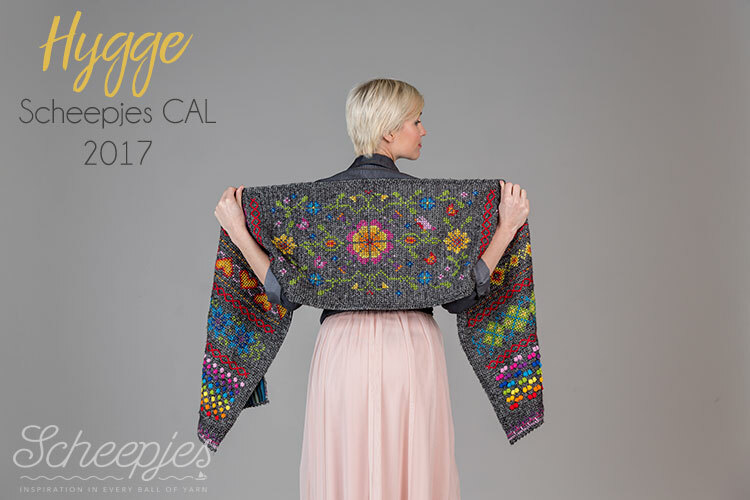 It’s unlike any other CAL in the sense that we’re going to combine crochet and cross-stitch embroidery to create this wrap. It’s all about learning how to decorate a piece of crochet. 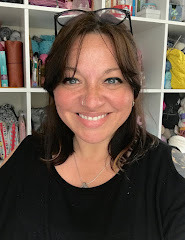 And in the final week, we have written instructions on how to line the wrap, so you can do a little sewing too if you like. A lot of my inspiration came from my stay in Stockholm. 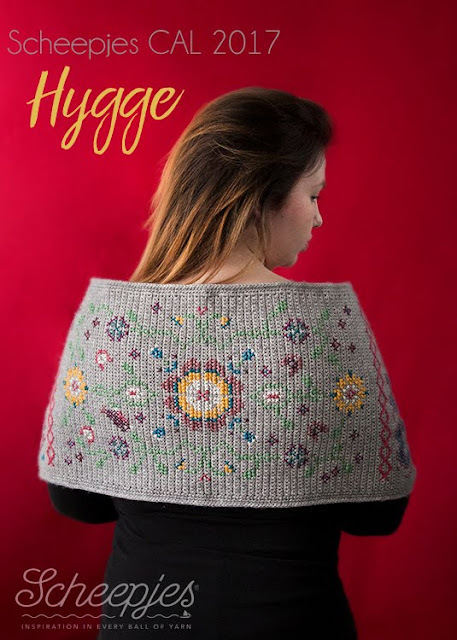 Hygge is the Danish word for ‘coziness’, but it entails much more then that. It’s also about being in a warm environment, being with friends, enjoying yourself, feeling ‘good’ in the moment. I’ve incorporated alterations of traditional Scandinavian designs. The whole CAL just has a very ‘hygge’ look to it! I'm sure some people will be looking at the photos and wondering if they have the skills to make it - how much experience is necessary and what skills are required? We’ve tried to make the CAL as beginner-friendly as possible. So for each pattern we’ve developed both a written pattern and a crochet diagram. And to make it even more accessible, Esther from itsallinanutshell.com is making video tutorials for the techniques used in the CAL. 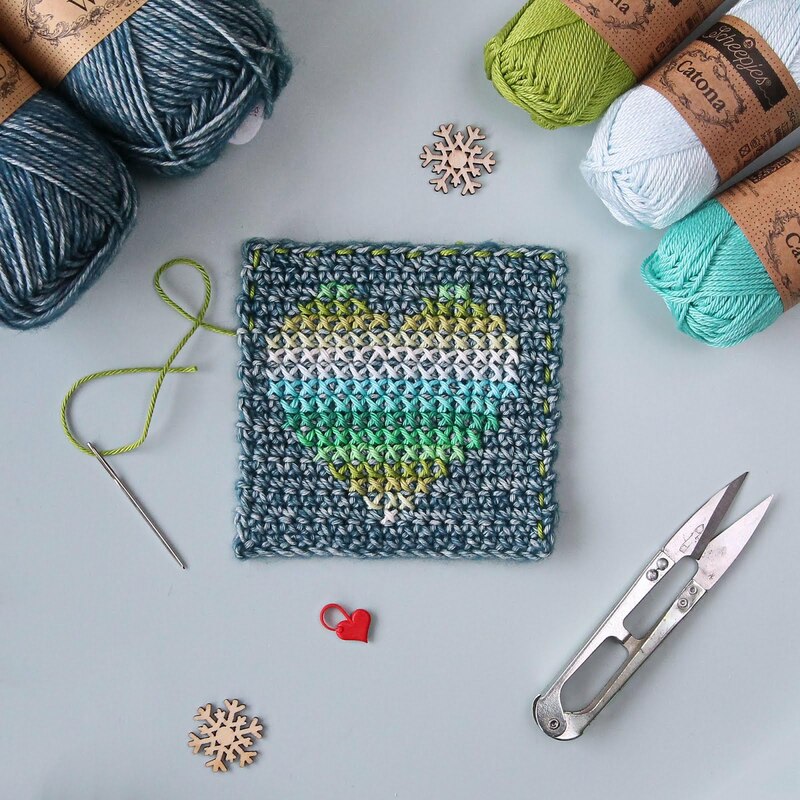 You don’t need much crochet or cross-stitch experience to join in. If you know how to crochet the basic stitches such as a chain, double crochet or treble, you will be able to do this CAL. And what are you hoping people will take from it (other than a beautiful piece of work)? I hope they will develop a more ‘hyggelige’ mindset. Nowadays everything is so focused on ‘the next thing’: improving your skills to work on more difficult projects, being more efficient, always moving on to the next thing. Sometimes you just need to enjoy the moment, the fact that you’re creating something delicate with nothing else but your two hands, some yarn and a hook or needle. To speak in cliche’s: It’s not the end result, but the journey that’s important too. That’s what Hygge is about and it’s something we probably could all use a bit more in our daily lives (me too!). How long should participants expect they will need to work on the CAL each week, and what happens if they are stuck, or having difficulty with anything? It depends a bit on how fast you crochet and cross stitch, but on average my testers have worked around 5 to 6 hours on each piece. If you’re getting behind, don’t worry too much about it as we will have a part of the CAL were everybody can catch up on their embroidery. It sounds mysterious, but I don’t want to spoil the fun already! If you’re getting stuck, we have two wonderful Facebook groups (a Dutch one and an International one) with people who are all joining in the CAL. They can definitely help you out. Of course, I’m in the groups too! Jewel colourway - this model looks familiar!!!! If people want to join the CAL they should definitely join the Facebook groups. both groups are active and filled with pictures, information, excitement and chats about the CAL. 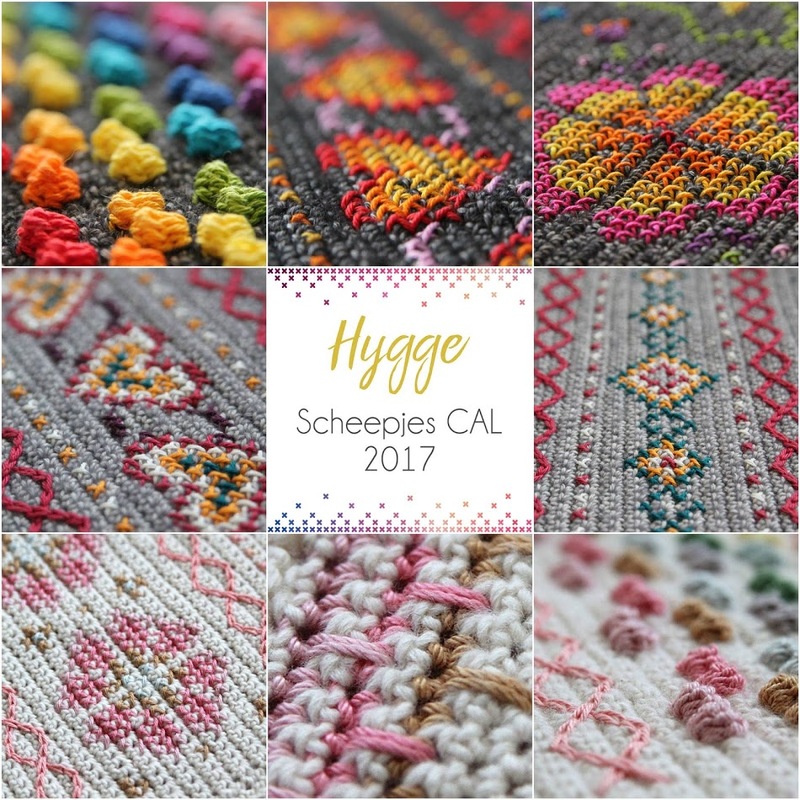 If you want to share on other platforms like Instagram, be sure to use the ‘official’ hashtag #ScheepjesHyggeCAL! I'm sure it will be an enormous success, Kirsten - it's a stunning design in beautiful yarn, and I can already see how much excitement there is around it! I hope you have a lot of fun with it. Wool Warehouse - Rainbow | Jewel | Pastel. Deramores UK - Rainbow | Jewel | Pastel. A special limited edition has also been added - Simy's Choice - The Danish Mermaid (swatch pictured below). Leave a comment below this post and let me know your favourite! 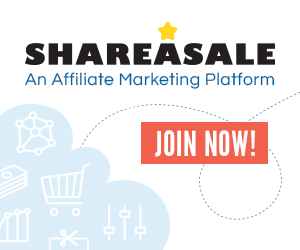 *Thank you for using affiliate links which do not cost you anything extra, and which help to support the running of the blog by providing a small amount of 'advertising' commission. I got Pastel - its the one that caught my eye in the first place. Reminds me of Spring flowers. Its here sitting proudly on my sideboard :).